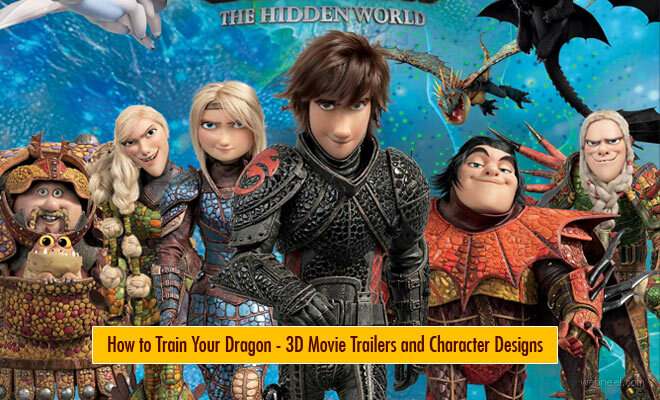 3D Animation Moive : How to Train your Dragon is a tri series 3d animation movie. The first part of How to train your dragon was released in 2010 and the second part in 2014. Following i's whooping success, the third part will be released on March 23rd, 2019. Dean DeBlois is the director of the popular 3d animation movie. For those who don't know about the story, here is a short synopsis.